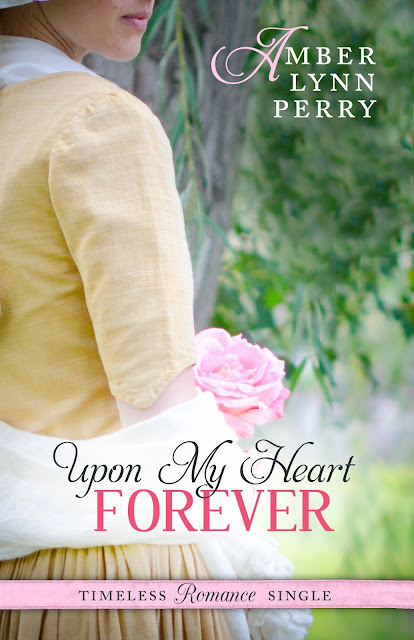 From the Timeless Romance Singles line comes the new novella UPON MY HEART FOREVER by Amber Lynn Perry! 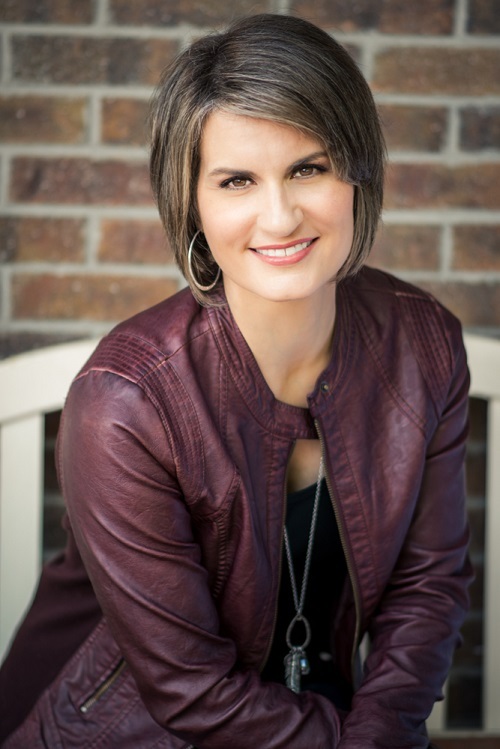 Can three days be enough to mend two broken hearts? 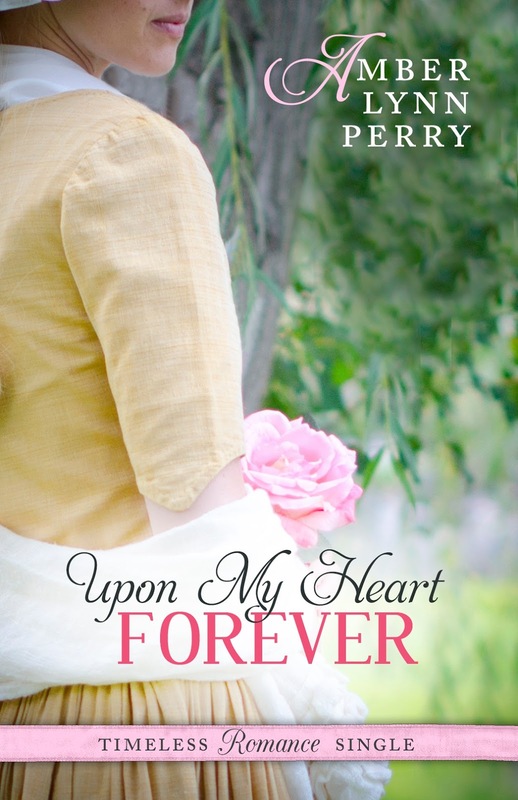 When Clara Moore learns of her brother's unthinkable scheme--to take her to England and force her into a hasty marriage--she knows she must escape New York. 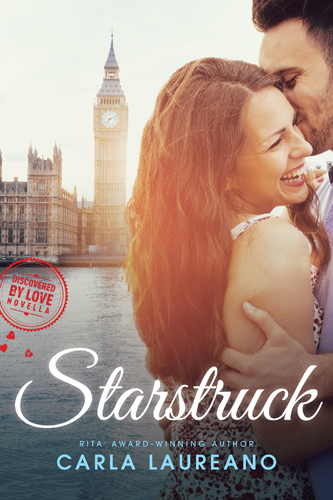 But when she finds out who it is who has accepted the job to take her to Boston, she almost rethinks her own hurried plan. 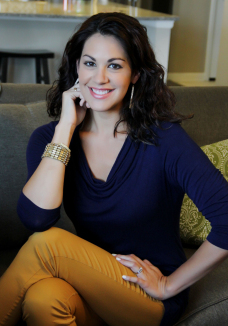 For the handsome man who comes to her aid is none other than Ethan Barrik--her former fiance. He left her heart in shambles six years before. Can she trust him a second time? Ethan Barrik is no stranger to struggle. But tracking the enemy, and war-time spying is nothing to the pain of regret he has endured. Ready at least to leave everything behind, he accepts one last job for a friend, only the discover the person he's really helping is Clara Moore--the woman he still loves. 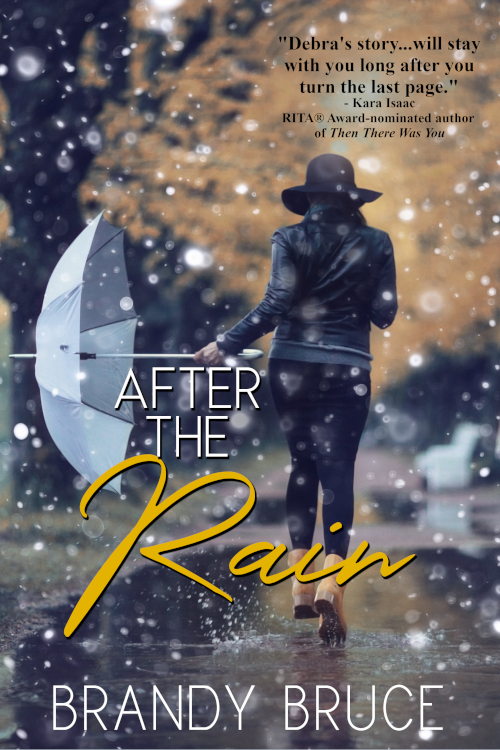 Despite her ire, he knows he must make every attempt to make it right--and hope she will find a way to forgive him and give their love another chance. 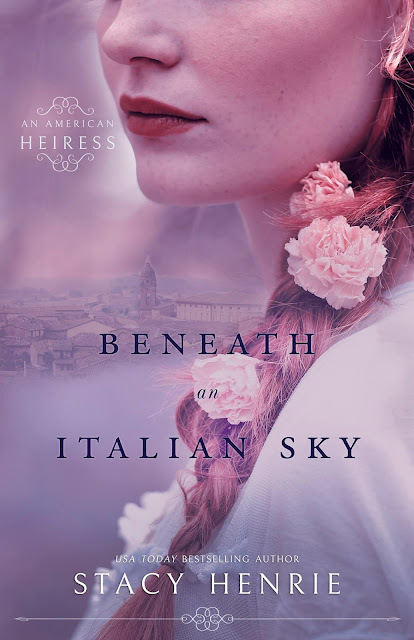 From USA Today bestselling author Stacy Henrie, comes BENEATH AN ITALIAN SKY, An American Heiress novel. 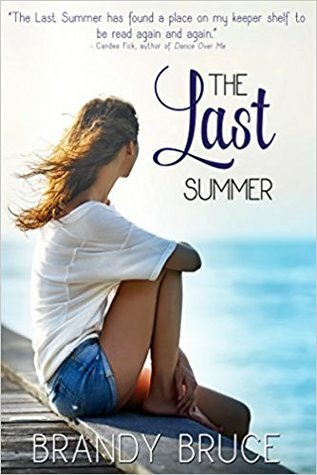 Giveaway details: (1) Winner will receive their choice of a print (US only) or e-copy (International) of The Last Summer by Brandy Bruce.